The introduction of 5G in various countries within the next few years is inevitable. The new 5G network would be a giant leap in technology and network speeds since it would open up a world of new possibilities. You might even be able to play console-quality games on your smartphone on a stream without any lag whatsoever. We would see carriers rolling out the 5G network benefits to the public within the next 2 years as widespread public testing should begin sometime next year in various countries around the world. With the new network speeds of the 5G network, the current 4G network would seem like ancient technology. While the 5G network would help several other devices become smarter and have many more features, most of us would likely experience the 5G network capabilities on our smartphones before any other device. So if you’re planning on upgrading your smartphone right now, you might want to wait for the wave of 5G supported devices which should be launching next year. To add to the excitement, Qualcomm introduced its Snapdragon 855 chipset which is capable of supporting 5G networks. 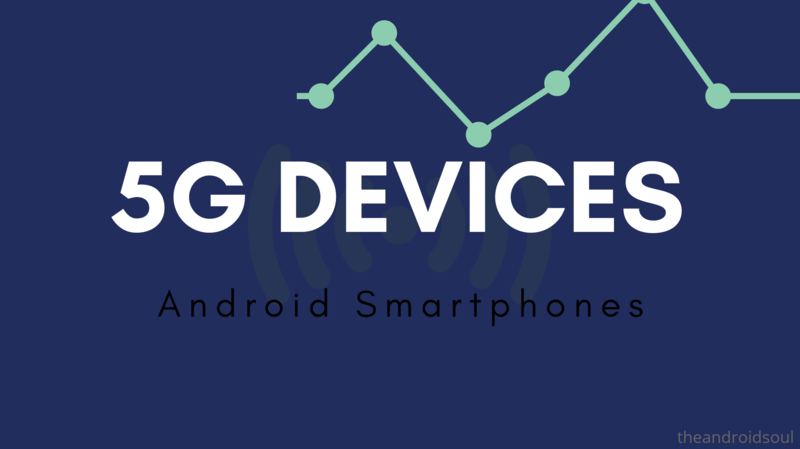 So let’s take a look at the upcoming 5G-ready Android smartphones. Samsung introduced its 10th-anniversary edition Galaxy S10 lineup at the MWC 2019, which includes a 5G variant. The Galaxy S10 5G is mostly the same as the S10+, but bumps up a few specs while at the same time losing the battle in other areas. For instance, the screen is bigger at 6.7-inches, there is a fourth 3D ToF lens on the main camera, the battery is bigger at 4500mAh, and you also get faster 25W wired charging. 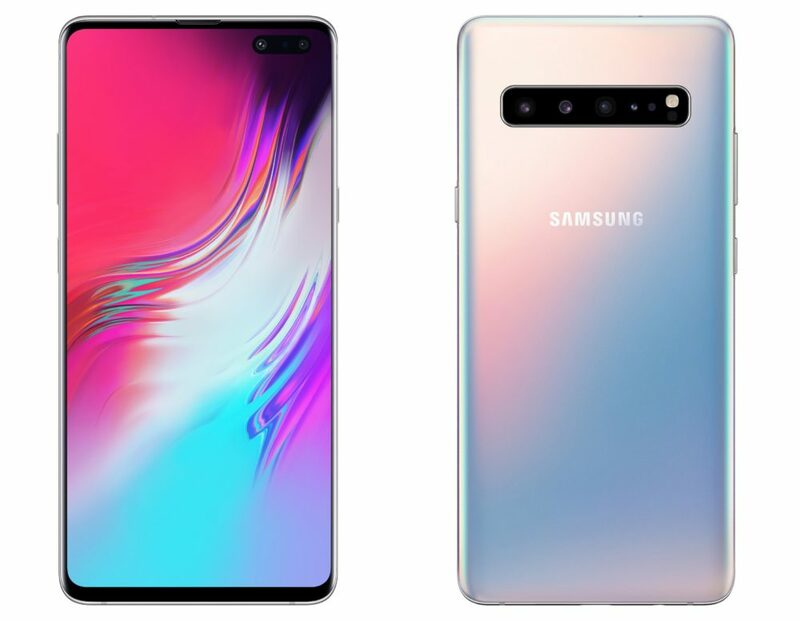 On the downside, the Galaxy S10 5G loses out on the memory battle, where it maxes out at 8GB RAM whereas the S10+ goes all the way to 12GB RAM and a whopping 1TB storage, twice the maximum storage available on the 5G model. Even more disappointing is that there is no microSD card slot on the S10 5G, which is quite unusual from Samsung. 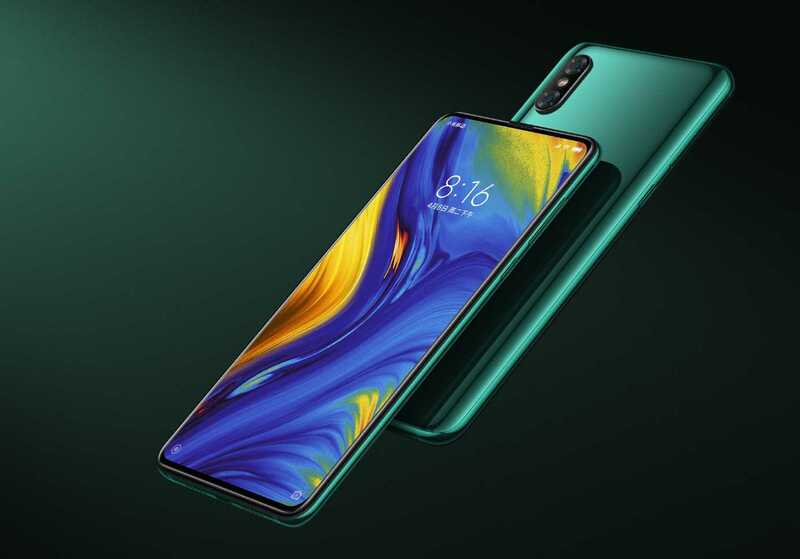 Extras: 5G capable, Bluetooth 5.0, USB-C, 3.5mm audio jack, 25W fast wired charging, Fast wireless charging, reverse wireless charging, Wi-Fi 6, IP68 dust and water resistance, AR Emoji, in-display fingerprint scanner, face recognition, heart rate sensor, etc. The Galaxy S10 5G is available exclusively on Verizon Wireless for pre-orders beginning April 18th while in-store availability begins on May 16th. In Korea, the base model of 8/256GB goes for an equivalent of $1,230 while the 8/512GB goes for about $1,370. AT&T and other U.S. carriers will begin stocking the S10 5G later in the year. The first from LG to support 5G, the LG V50 ThinQ picks up from where the V40 ThinQ left off by packing in top-notch hardware specs, a five-lens camera setup, a much bigger battery to match the big boys from Samsung, an equally huge display screen, and all the bells and whistles of any LG flagship phone from the recent past, among them IP68, MIL-STD 810G, Boombox, 3.5mm audio jack, wireless charging, microSD slot, etc. Extras: 5G connectivity, Bluetooth 5.0, USB-C, 3.5mm audio jack, Quad DAC, Stereo Boombox, Quick Charge 3.0, 10W wireless charging, IP68, MIL-STD 810G, face unlock, Rear-mounted FPS, NFC, etc. The LG V50 ThinQ will first be carried by Verizon and Sprint in the U.S. and is also expected to land on T-Mobile and AT&T later in the year, beginning Q2 2019. It is then that well get to know the pricing details in the U.S., but in Korea, availability begins on April 19th priced at about $1050. 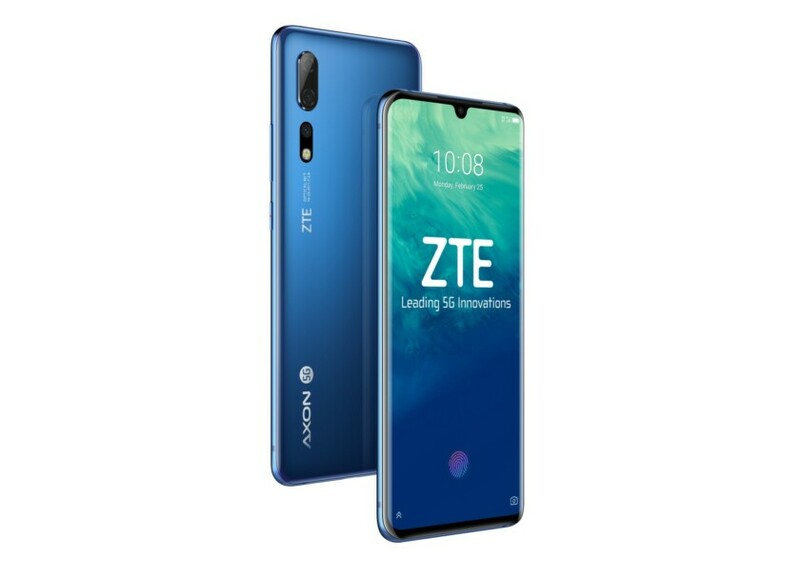 ZTE was at the Mobile World Congress 2019 to unveil its first 5G smartphone dubbed ZTE Axon 10 Pro. The company hasn’t revealed many details about the Axon 10 Pro 5G since it wouldn’t be available until later in Q2 2019. Still, there are a few things we do know about the Axon 10 Pro 5G. For starters, the Axon 10 Pro 5G is powered by the Qualcomm Snapdragon 855 processor and Snapdragon X50 5G modem which will be seen in almost all major 5G flagship devices this year and as the name suggests, supports 5G network connectivity. The Axon 10 Pro also comes with an in-display fingerprint sensor and ZTE claims it features an artificial intelligence performance engine which would automatically adjust the CPU, GPU, RAM, and ROM assignment depending on the situation and need. Extras: Bluetooth 5.0, USB-C, In-display fingerprint scanner, 18W fast battery charging (Quick Charge 4+), Qi wireless charging, NFC, Dolby Atmos sound, NFC, IP68 dust and waterproof, HDR10, etc. It’s not known exactly if and when the Axon 10 Pro 5G will be sold in the U.S., but if it does, we don’t expect prices similar to the Galaxy S10 5G or even the LG V50 ThinQ, but something similar to the Xiaomi Mi MIX 3 5G. The Xiaomi Mi MIX 3 5G is no surprise since it was confirmed in October 2018. The device is set to be released in the UK and Europe in May 2019 priced at €599, making it the most affordable 5G-ready device yet. The Mi Mix 3 is already quite an amazing device with its magnetic sliding display to house the front cameras. Sadly, the device isn’t widely available, meaning Americans will miss out, but as already pointed out, the 5G Mi MIX 3 will be available in the UK and Europe when launched. Extras: 5G connectivity, Bluetooth 5.0, USB-C, Rear-mounted FPS, NFC, Quick Charge 4+, 10W wireless charging, Corning Gorilla Glass 5, HDR, etc. At the MWC 2019 event, the Huawei took to the stage to launch the Mate X. Besides being the company’s first foldable phone, the Huawei Mate X also happens to be the first from the Chinese vendor to support 5G network. When folded, the Mate X turns into a dual-screen handset with a 6.6-inch 19.5:9 panel that boasts a resolution of 2480 x 1148 pixels and another 6.38-inch 25:9 panel with a resolution of 2480 x 892 pixels. 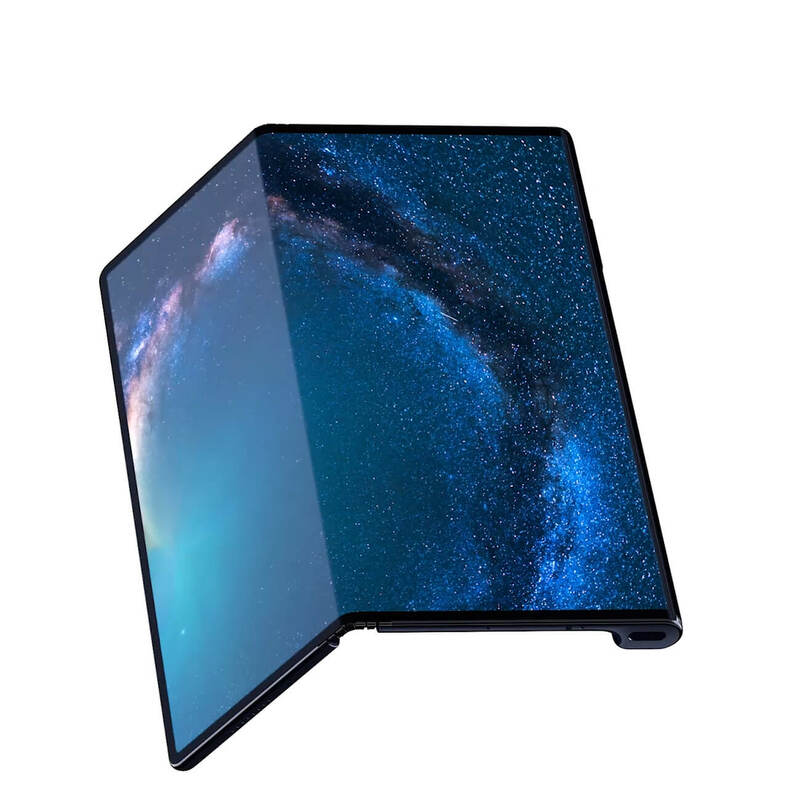 When unfolded, the Mate X becomes a single 8-inch OLED screen with no notch or cutout and wraps around the device from the outside. The use of a Falcon Wing Mechanical Hinge is what ensures that the folded parts of the Mate X do not leave a significant gap in between. Extras: 5G connectivity (1GB movie in 3 seconds), 55W Huawei SuperCharge (85% in 30 minutes), NPU, NFC, Fingerprint in power button, USB-C, Bluetooth 5.0, etc. There is more about the Mate X via the link below, but do know that it won’t be available until mid-2019 priced at €2,299. This is the only pre-existing smartphone that can support 5G networks now, however, the catch is that it only works if you connect the Moto Mod that brings the 5G capability to the device. 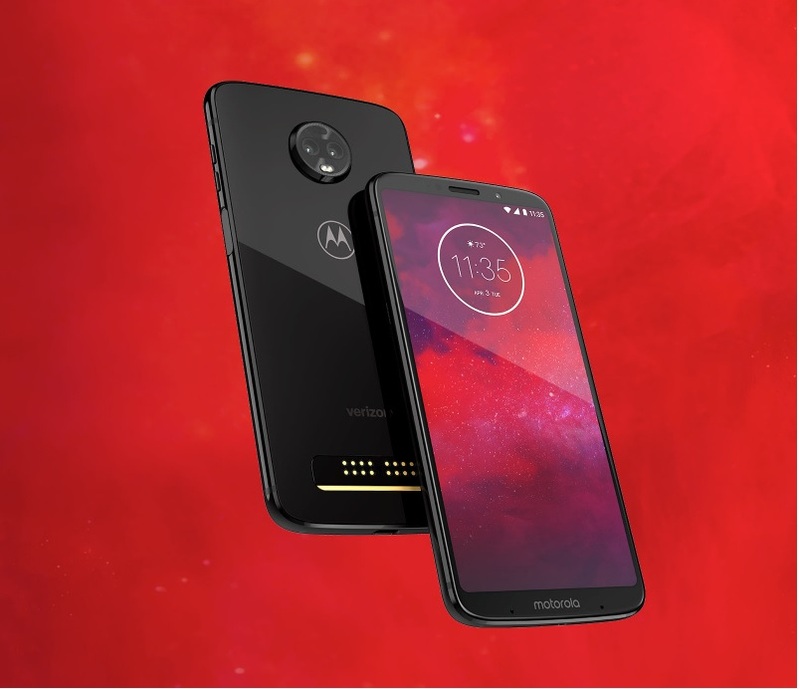 What’s even more disappointing is the fact that the Moto Mod isn’t yet available in the market and Motorola/Lenovo claims the Mod would be available soon through Verizon Wireless. Extras: Bluetooth 5.0, USB-C, NFC, Face unlock, side-mounted scanner, fast charging, water-repellant coating, Moto Display, Voice, Actions, etc. Lenovo, the current owner of the Motorola brand, has a new 5G phone lining up. Dubbed Lenovo Z6 Pro, the phone has been teased by the company with a focus on the ability to playback and record Hyper Video content. 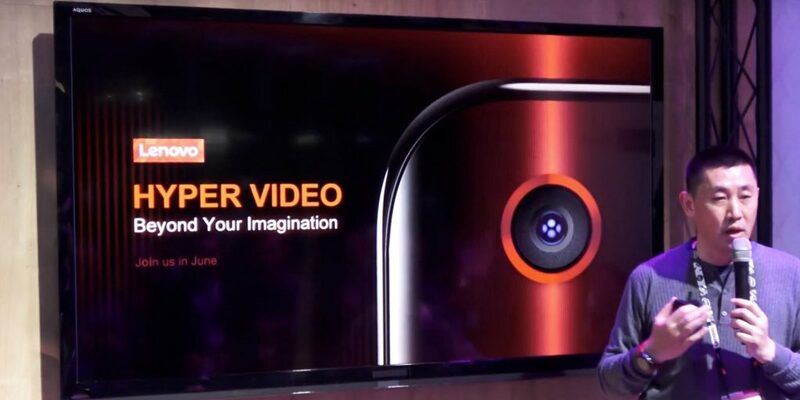 Without any reasonable explanation, Lenovo says that the transition to “hyper video” phones with speeds of up to 10Gbps and more is what embodies the 5G era. It is alleged that the Lenovo Z6 Pro will also focus heavily on photography, with talks of a camera of up to 100MP in the works. Apparently, the phone will be ready in June 2019, but this is likely to be limited to the Chinese market, at least for a start. You can watch the launch video right below. 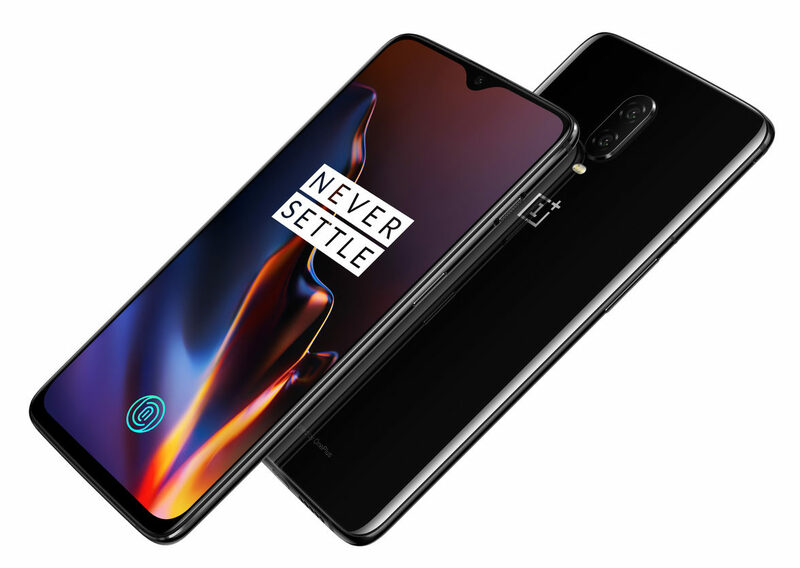 When OnePlus said it will launch a 5G device in 2019, it had widely been anticipated that the OnePlus 7 will be this device, however, it turns out we are looking at a totally different device here. 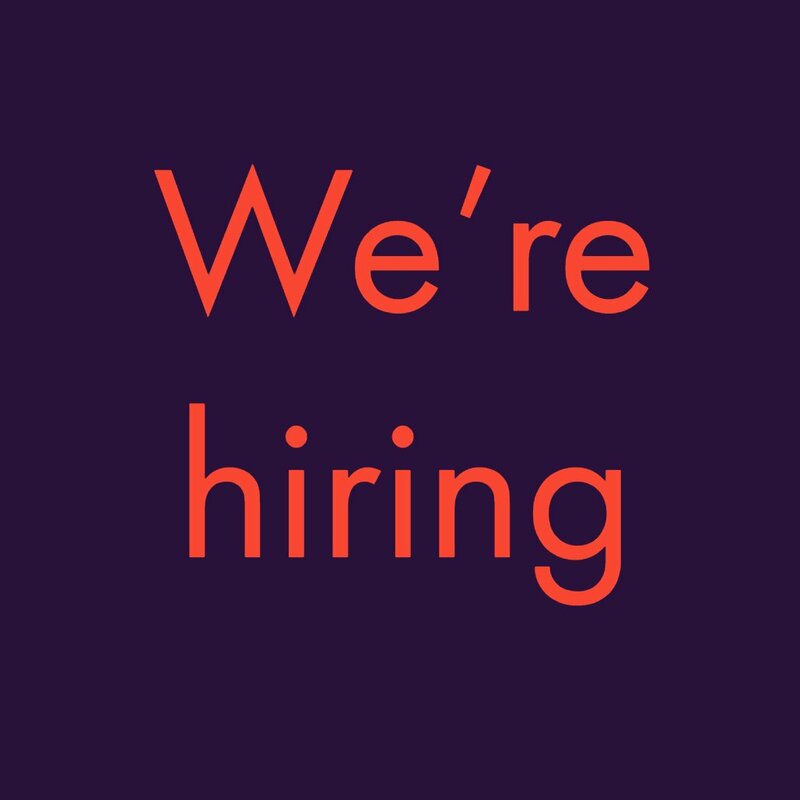 Not even OnePlus 7T. Apparently, this will be one of the first phones to support the new 5G network and will be launching with the Snapdragon 855 on board paired with 10GB RAM. OnePlus made a few bold claims that they would be one of the first companies to launch a 5G ready smartphone and it’s increasingly looking likely, however, the phone will reportedly not be sold in the U.S. The OnePlus 5G phone might be launched sometime in Q2 2019. While we aren’t sure which Oppo flagship device would be 5G ready later in the year, we are sure that the company would be launching a 5G ready smartphone at some point. 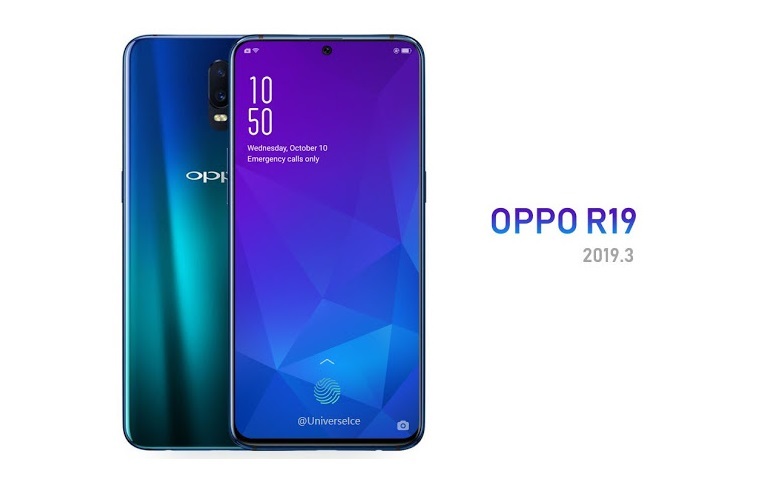 The Chinese manufacturer has in fact already tested the 5G network on a modified Oppo R15 flagship device. Oppo has also finalized a deal with Qualcomm to use their components and tech in their devices. This means we would see an Oppo flagship with the Snapdragon 855 and Snapdragon X50/X55 5G modem. Honor’s president Honor George Zhao himself revealed the company would be launching their first 5G ready smartphone early 2019. 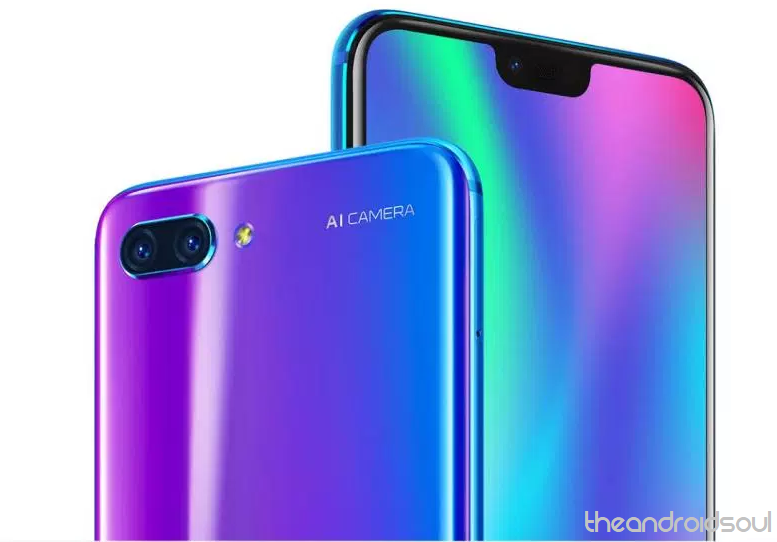 What’s even more exciting is the fact Zhao went a step further and claimed that Honor would indeed have the very first smartphone with 5G support in the market. This is a bold statement since the Galaxy S10 5G is expected in Q2 2019 hence, we’re skeptical if any of Honor’s 2019 flagships would be the ‘first’ to have 5G support unless the company has something up its sleeves we don’t know anything about. Sony’s flagship devices seem to be forgotten about soon after the launch. Not to say that the devices are bad or so, but Sony fails to make their devices stand out from the crowd. Nevertheless, Sony would definitely be launching a 5G ready device sometime next year and it could be the XZ4 or XZ4 Premium. 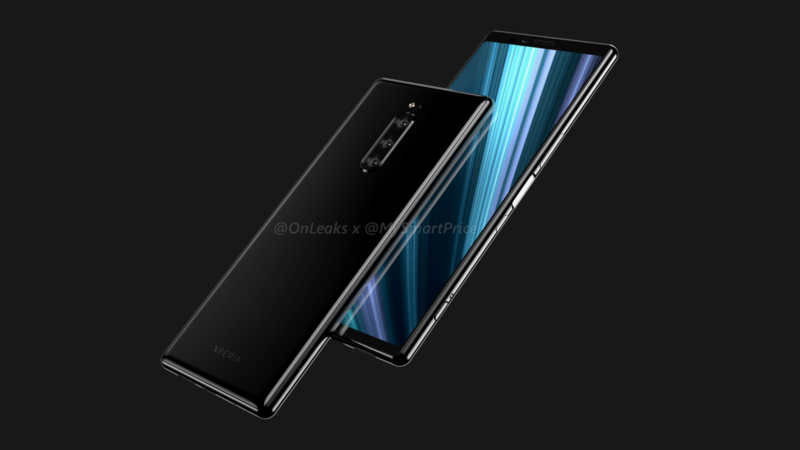 The device might also come with the best battery backup of all smartphones in 2019 as a post from Xperia hardware engineer Daisuke Haruki and Xperia software engineer Hidenari Shinoto suggests that the company is working on creating a device with the lowest power consumption.